China Cabinet vs. Curio: What's the Difference? While they may look similar, a china cabinet and a curio have slightly different functions. China cabinets are solidly constructed of wood with glass doors and often have drawers or cabinets low to the floor. More delicately styled, curios are glass paneled with wood or metal frames and are not built to hold large or heavy collections. As a result, location and storage possibilities are the biggest differences between these two pieces. 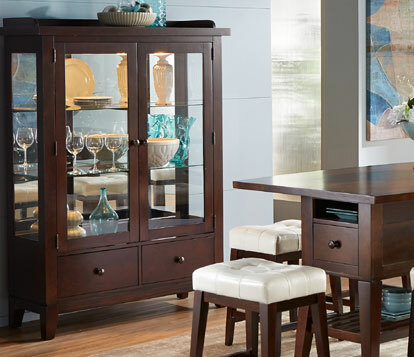 China cabinets are traditionally found storing dishware in dining rooms. On the other hand, curios may be used to show off lightweight, delicate valuables throughout the home. Both china and curio cabinets are large and tall pieces of furniture used to display collectable items while adding beauty and style to rooms. More importantly, both keep their contents protected from dust, grime and potential accidents. One of the main differences between a china cabinet and a curio is that the latter is for displaying trinkets and collections that are not to be handled. Curio contents often have sentimental value, such as porcelain doll collections, crystal figurines or prized family heirlooms. Glass side panels put collections on full display, while a mirrored back may add depth and show off fine details. China cabinets are useful for storing fine china, dish sets and cutlery. Such collections may be heavy and therefore require sturdy shelving. Glass doors and decorative details draw visitors' eyes to prized possessions. Many feature lighting elements and adjustable shelving to showcase valuables. 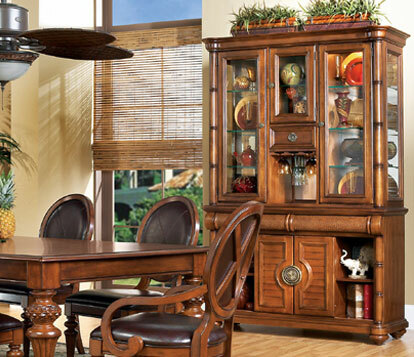 Often china cabinets are constructed of two separate pieces, a glass doored hutch atop a buffet cabinet. 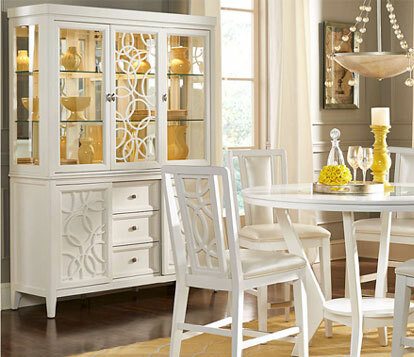 Other differences between a china cabinet and curio are design related. 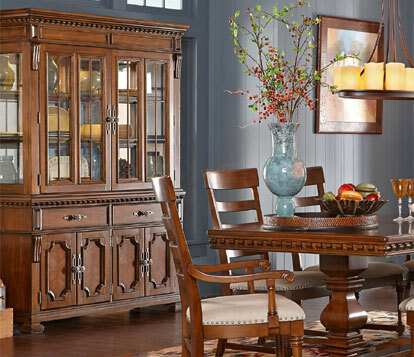 Many china cabinets have a traditional or transitional look, often intricately carved with gently curved shape. 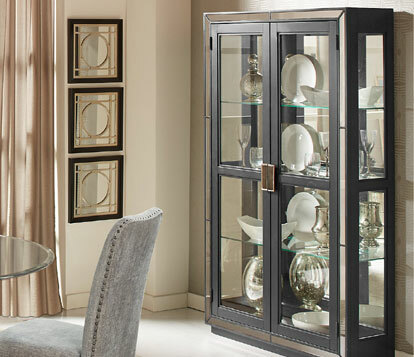 On the other hand, curio cabinets may be crafted with sleek glass and metal to fit contemporary spaces, or use wood frames that lend themselves to formal, classic decor. 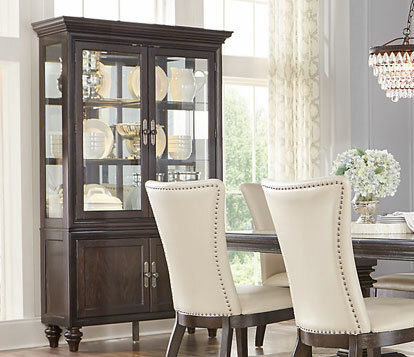 Both china cabinets and curios are a sophisticated addition to any home. Take into account what kind of construction and style will best house and showcase your belongings to make choosing the right piece simple.